Am I being a hypocrite by saying the government should spend more money on space, while advocating as I do for reduced government and lower taxes? The two are not mutually exclusive. It’s not just how much money we spend but where we spend it. It might even inspire students to learn subjects that are used in technical fields like engineering and physics, just like it did in the 1960s. It might provide more positive benefits to education than the Department of Education does…but don’t you just hate intangibles like “inspiration”? 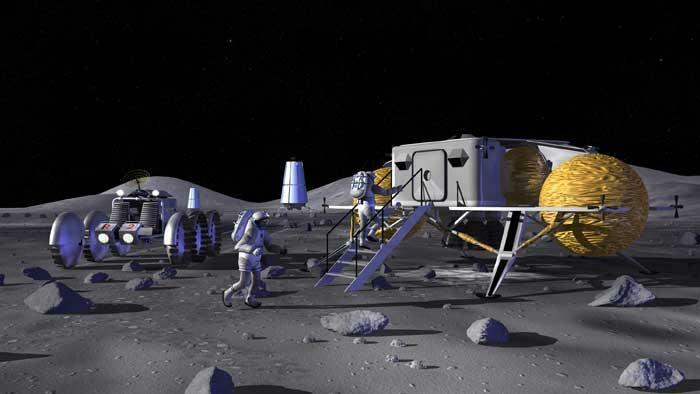 I’ve not heard another Presidential candidate, including the Present Occupant of the White House, say anything positive or inspiring about space exploration. Yep, it’s my pet issue. Everybody has one, right? Well, it’s mine, and I’ll vote for the candidate I believe will do the best for my pet issue. I just wish it was more people’s pet issue. Today is the anniversary of the Apollo 1 (or Apollo/Saturn 204) fire. 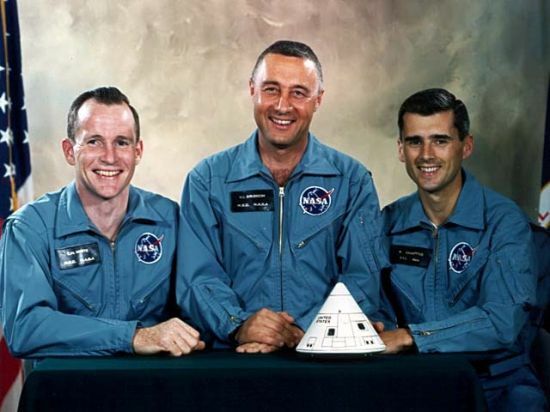 We need to remember the sacrifices of Gus Grissom, Ed White, and Roger Chaffee. While it shouldn’t have ever happened, this fire was a horrible wake-up call at the time for NASA and North American Aviation, prime contractor for the Command Module. It’s hard to believe today with our paralyzing fear of failure that at one time we were in a headlong rush into space. In this case it resulted in a Block I spacecraft that had a myriad of problems. It shouldn’t have required a loss of life, but the Block II spacecraft that ultimately went to the moon was a far better (and safer) machine. Click here for the Apollo I Memorial Foundation. You are currently browsing the The Old Gray Cat blog archives for the day Friday, January 27th, 2012.